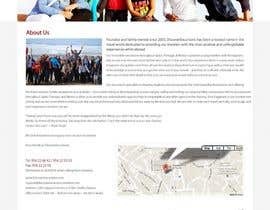 * Design Must be a Unique Design for just this site and must include PhotoShop PSD with layers on Award. 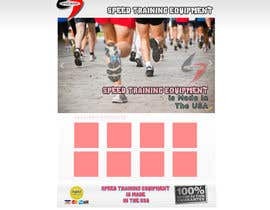 I need a custom website designed for our e-commerce sports equipment website. 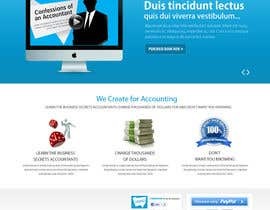 We want the design to be very professional, crisp and clean looking. 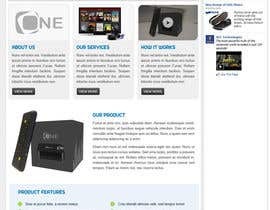 The main goal is to promote our products and get people to purchase these items online. 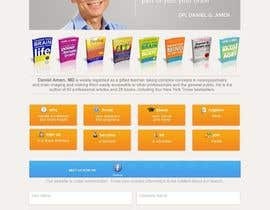 Colors: please use a nice white-ish background for the body of the site and just make sure all the other colors blend well with the logo. - Nice slideshow to promote featured items. 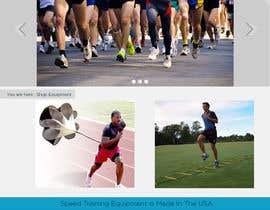 First slide can have athletes running and display this message "Speed Training Equipment is Made In The USA." 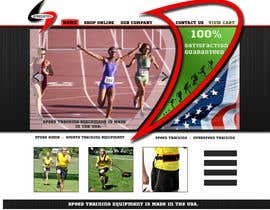 - include this message in the footer too "Speed Training Equipment is Made In The USA." - Include a seal or logo that says "100% Satisfaction Guaranteed"
*Featured items can just be temporary filler items that we will replace later. Is the PSD the thing you are paying for? 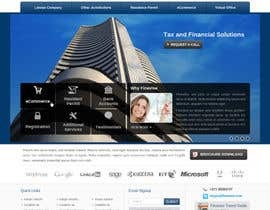 or is it just the way you want the bid to be presented, and you are looking to pay for the actual development of the website? 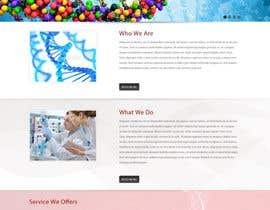 I am just looking for a website design for our site and I want to make sure that if I choose your design as the winner, I will get the Photoshop file with layers so I can make edits in the future. I have updated this. Please make sure the design is your own custom design not a template from somewhere else. I also need the PSD with layers provided on Award for editing.